What Is a nuspec File? 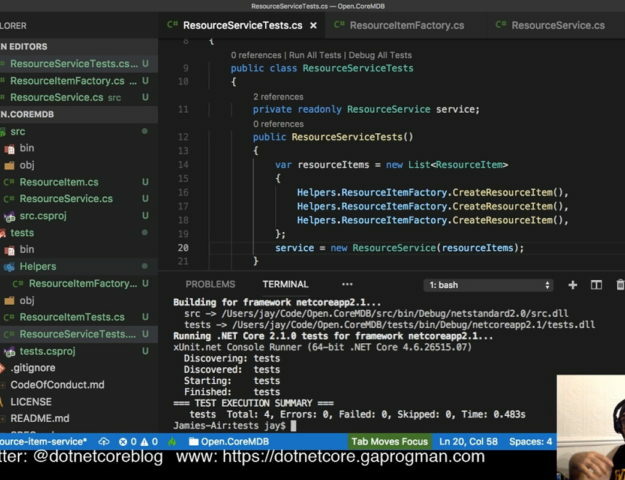 They are the .NET equivalent of NPM packages, in that .NET developers can encapsulate entire libraries into a single package file which can be added to a project to provide access to the methods and classes that the libraries expose. No doubt you’ll have all heard of NewtonSoft.Json, which is arguably the most famous of NuGet packages. But how do we encapsulate everything into a NuGet package? And why bother, if we can get the source from GitHub (or similar)? that would cause all sorts of headaches – not least of which would be keeping all of the DLLs in sync with their source repos. So why not have the original developers of those libraries do the hard work for you? 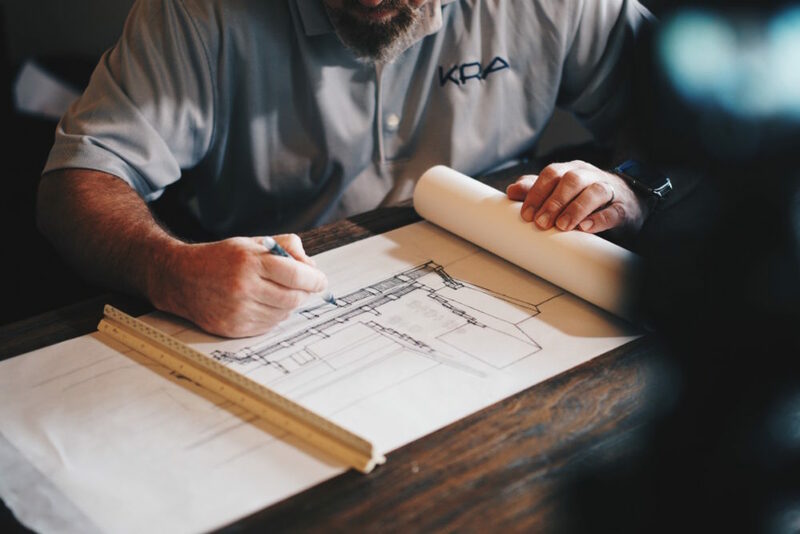 Plus the libraries that you pull down will be built for the architecture that your solution targets – because Visual Studio is ace like that. Anyway, less about NuGet packages for now. More about nuspec files. My choices are pretty limited, however. This is because I run Ubuntu and Mac OS X on my development machines at home. Specifically why I do this is beside the point, but it’s important to know what tooling is available for which operating systems. If you’re running Windows, then you can use anything. Since a nuspec file is an XML formatted plain text file you can, technically, use any text editor to create one. I prefer to use Visual Studio Code to create and edit them as it’s light weight, has autocomplete, and is very fast. But feel free to use what ever you’d like. Then it’s a case of looking through the documentation and creating a file with the relevant tags. Simple, right? … What are the relevant tags? 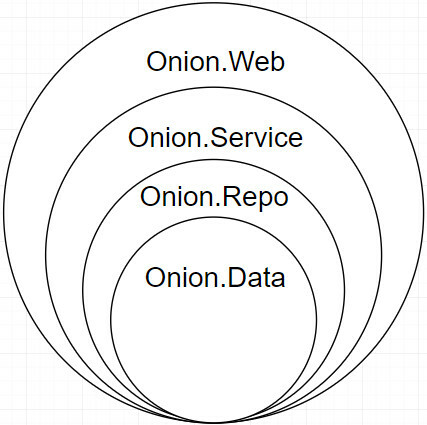 Let me talk you through the nuspec file for my OnionAcrh project. As such, the nuspec file will have to retain that directory layout. There’s an awful lot going on here, so let’s break it down into logical chunks. The metadata section contains… well, metadata about the NuGet package that we’ll create. I couldn’t figure out how to auto populate the Documentation area, via a nuspec file. But we’ll come to filling that in, in a few moments. you could still upload the NuGet file – you’d have to fill the relevant fields in manually, though. But without the files section, the rendered NuGet package would be useless. The first thing to remember here is that we only want to include source code in the nuget package. The reason for this is that the contents of the NuGet files are meant to be built alongside the source of projects which consume them. Remember that I asked you to make sure that you had the layout of the OnionArch project in your mind? Here’s why. Each line is a directive telling nuget or dotnet pack to grab any file which matches the pattern we supply in the src attribute and store it in a path (within the rendered NuGet package) which we supply in the target path. 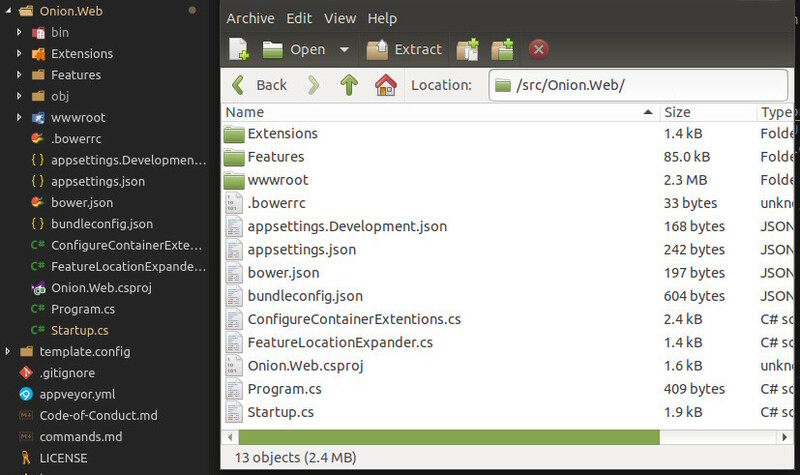 and navigated to the /src/Onion.Web directory (on the right) to show you that it contains the same files that the Onion.Web directory on disk does (on the left). That is, with the exception of the bin and obj directories. It’s a similar idea to the include directives, except that it works slightly differently. is excluded from the NuGet package. In the above image, I’ve opened the NuGet package (in the foreground) and shown the source directory (in the background) to show that my rule for excluding all files from the “.git” directory is working. That’s really all there is to nuspec files. That was because I thought it best to talk about excluding files first. Hopefully now that I’ve gone over what the “exclude” attribute does, you should be able to tell what it does. It then says that we should recursively look at all of the sub-directories of the Onion. * directories. It does this for each of the above directories in turn – kind of like a foreach. The pattern here says that we should ignore any files and sub-directories that we find in any obj sub-directories found in the current Onion. * directory. This means that we’ll never end up with any of the obj files in our rendered NuGet package. This pattern says that we should take all of the files and sub-directories we found by the “src” pattern, but not any that we found in the “exclude” pattern and store them in a directory called “src” within the rendered NuGet package. How Do I Render a NuGet Package From a nuspec file? 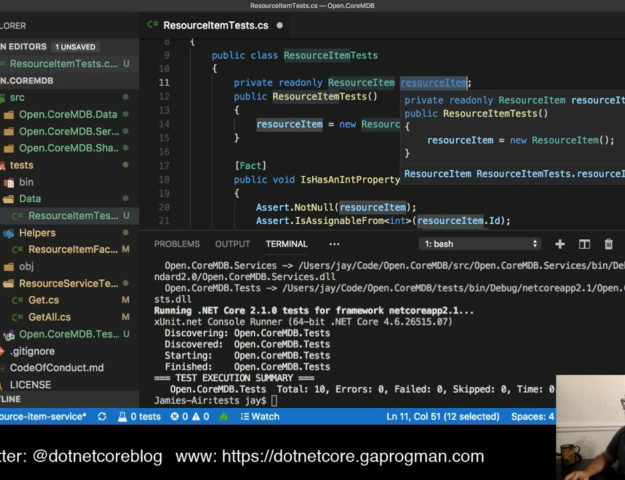 The same thing will happen, except that the .NET Core SDK will do all of the hard work for you. All this bleating on about nuspec files is all well and good, but where are the real life examples? Well, we just built one. These two projects are ASP.NET Core Middleware and are packaged and deployed to NuGet automatically, whenever I commit to their master branches. 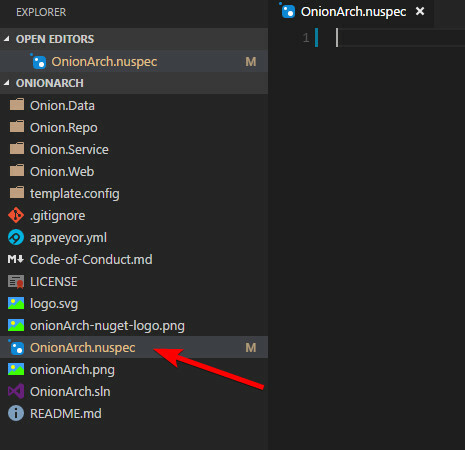 At the time of writing, OnionArch.Mvc is packaged and uploaded to NuGet manually – I plan to make this automatic, but it’s not at the top of my priorities list at the moment. If you go and take a look at this GitHub repo and this NuGet package, you’ll find the nuspec file we just created. How cool is that? 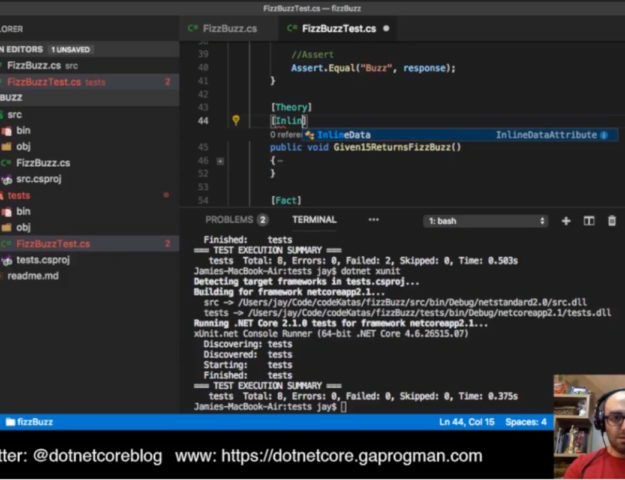 and the dotnet SDK will take care of the rest: it’ll get the latest version from NuGet and install it for you.